With many options out there for ecommerce platforms, it can be tough to pick the right one for your business. We’ve taken a look at how Magento version 2.0 compares to popular ecommerce carts like Shopify and ZenCart. Now let’s look at BigCommerce, another popular ecommerce solution. Magento is an open-source, PHP-based ecommerce software that powers over 290,000 online stores worldwide. BigCommerce powers over 62,000 websites that sell items online and process payments. 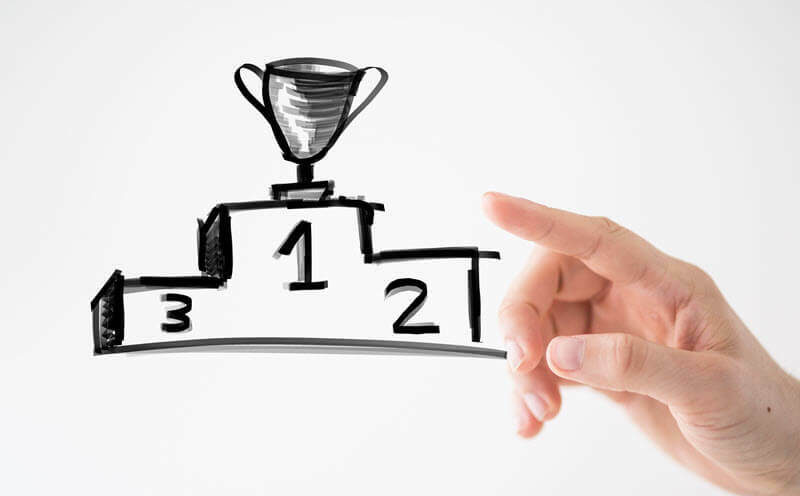 Which platform is the best for ecommerce users? Let’s find out! Let’s start by assessing the popularity of each platform among ecommerce stores and the general public. Of the top million ecommerce sites, 14% operate through Magento, while only 4% of the top million sites use BigCommerce. Of the top 10K ecommerce sites, only 1% use BigCommerce, while Magento Community and Enterprise editions occupy a combined 20%. As far as successful, large-scale online stores go, Magento has BigCommerce beat. 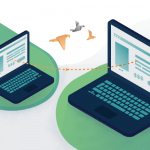 One of the biggest differences between these two shopping cart platforms is hosting. Magento is self-hosted, meaning store owners will need to pay a third-party company for hosting. This can be as little as 3.95 USD a month from companies like SiteGround and HostGator. On the other hand, BigCommerce is a hosted solution, so choosing this shopping cart platform means you won’t have to worry about finding and paying for hosting. 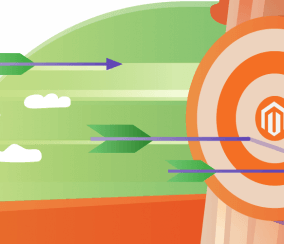 Hosting costs can figure into the overall expense of creating and maintaining a Magento website. 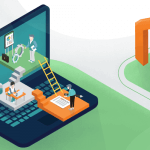 On the other hand, self-hosting means business owners can choose what features they want in a hosting plan and what they want to pay for hosting. Depending on your budget, pricing differences between ecommerce platforms can play an important role in making a choice. BigCommerce stores that sell more than 125,000 USD per year are automatically enrolled in the pro plans. The price you pay also depends on the number of orders. Lower price plans come with limited features. For example, the standard plan does not include an abandoned cart saver, fraud monitoring, product filtering, and more. 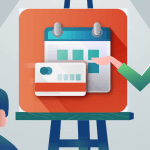 Price plans also come with different credit card processing rates, so on top of the monthly charge to use the software, businesses need to factor in this additional cost. The standard plan is 2.9 percent + 0.3 USD per card transaction. If your store makes a lot of sales, this transaction fee can quickly rack up. Magento, on the other hand, is free to use and users only need to pay for hosting to get their ecommerce stores up and running. Magento users must also factor in the services of a developer to set up and manage the store. 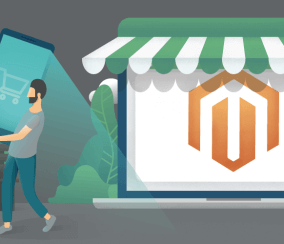 Overall, the cost of running a Magento site can be significantly less than BigCommerce once the monthly price of the software and transaction fees are factored in. Good design of an ecommerce website is another contributor to the success of an online store. 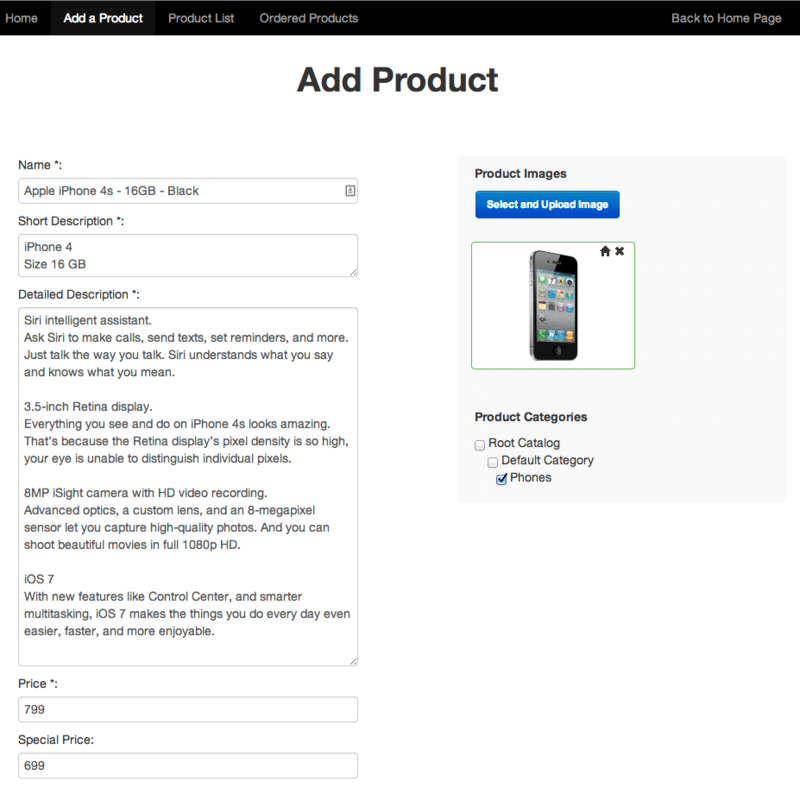 Both ecommerce platforms come with free design templates. 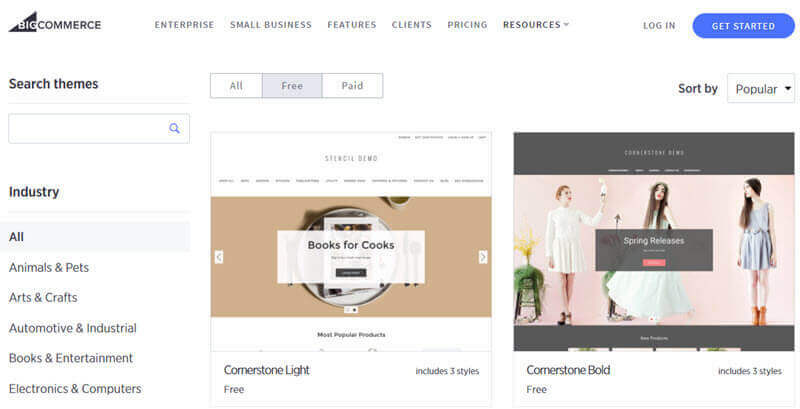 BigCommerce has 7 free, sleek templates and many more paid ones from $145 to $235. 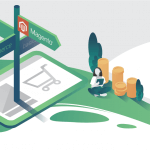 Since Magento is open-source, there are a lot more themes available from Magento Connect and third-party sites. 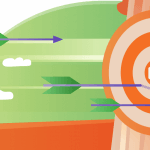 Magento allows for customization of pretty much any aspect of design. This means you can create a store that looks exactly how you want it to look. On the other hand, BigCommerce only allows for certain design options, so the site you make will have a lot less customization ability. Both include responsively designed templates for a mobile-friendly shopping experience. 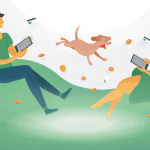 Since more and more customers are choosing to shop via mobile devices, responsive design is a big plus for both platforms. Another important factor when deciding on a cart system is how easy it is for beginners to use. BigCommerce is much more beginner-friendly than Magento. 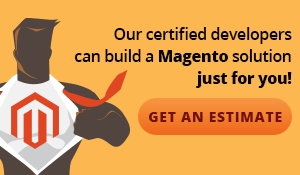 Magento is well-suited for developers, but is a bit difficult for beginners to navigate. BigCommerce has a clear, clean dashboard that makes it easy for users to get their site up and running in no time. After opening up the dashboard, users are greeted by step-by-step instructions. The platform comes with a website builder that allows user to create and manage the store without web coding knowledge. Both ecommerce platforms come with built-in features and the ability to integrate features with add-ons. Bigcommerce has marketing tools, several payment gateways, social selling, and more built in. Magento is by far the most robust in terms of features. Built-in Magento features include catalog management, product browsing, and customer accounts. 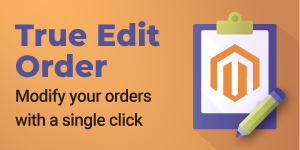 With the new checkout upgrades in Magento 2, customers can quickly and conveniently check out in one-page. BigCommerce comes with over 100 different add-ons, with paid options requiring monthly payment. 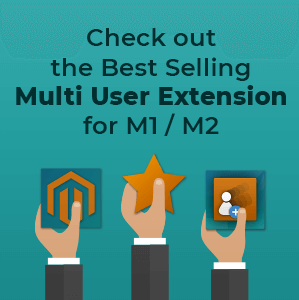 Because Magento is open-source, there are way more add-on extensions available at many different price points. This means store owners can add pretty much any feature imaginable. As discussed previously, BigCommerce is simple to use. Advanced users or store owners desiring advanced functions may have a hard time creating a store exactly as they want it. SEO is important for any ecommerce website, as 44% of online purchases begin with an online search. According to a ranking of the best ecommerce platforms for SEO based on the top SEO ranking factors, Magento is number one with BigCommerce in fourth. 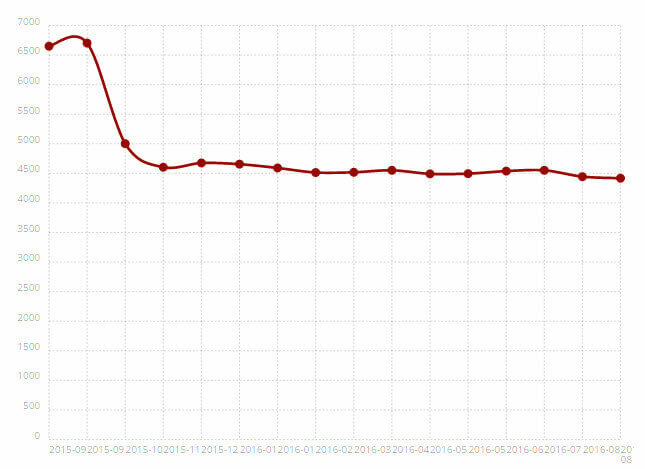 Out of every SEO capability evaluated in this study, Magento wins. Use this ecommerce platform to increase store traffic and visibility. Support for an ecommerce platform can mean the difference between a successful store and an unsuccessful one. BigCommerce University is available for users looking to learn how to increase sales with this platform. 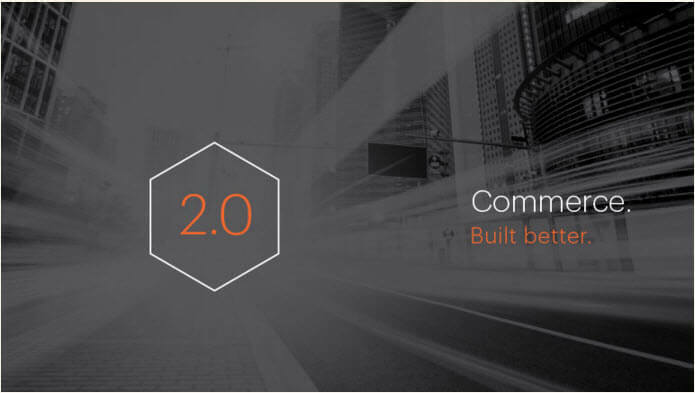 With a high number of users, Magento comes with a robust community. 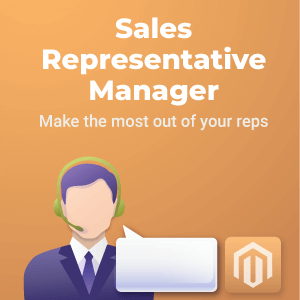 Magento has forums full of developers who are able to answer questions and are striving to make Magento a better platform. In addition, users can find support from the extension developers they purchase from. When thinking of building a new ecommerce store, it’s important to decide if you want to create a marketplace where multiple vendors sell products. This can be a great way to increase sales and grow a business. If you’re looking to integrate existing marketplaces like Amazon, Ebay, Google Shopping, and others, BigCommerce comes with these capabilities. 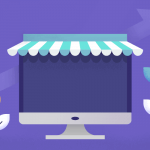 There is no option, though, to create a marketplace within a BigCommerce store. 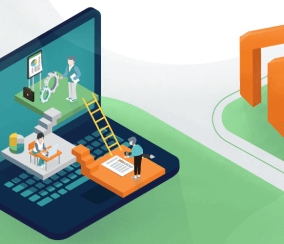 In contrast, there are several multi-vendor marketplace extensions for Magento that can be integrated to create a thriving marketplace with advanced functionality like dropshipping, admin management, and frontend vendor product uploading. The right ecommerce platform depends on what fits the size, budget, and features of a company. That being said, the right platform for company A may not be ideal for company B. When choosing between possible ecommerce carts, such as between Magento and BigCommerce, it’s important to weigh the features, cost, design, and more. If you’re looking for a small to mid-level solution, BigCommerce might have just what you need. 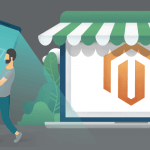 On the other hand, if you’re looking for an enterprise solution or one with extreme flexibility and the option to customize as the business grows, Magento is your best bet.